Craig Loughlin of the MMO’s offshore marine licensing team discusses their recent approval of a wave energy development off the north coast of Cornwall. 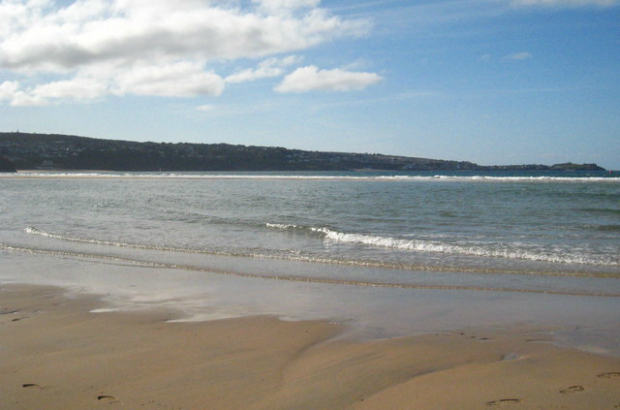 Our team’s work includes regulation of development in the seas around England. In terms of offshore projects this includes determining applications for renewable energy developments including the construction of offshore generating stations such as wind farms, wave and tidal devices with a capacity up to 100 megawatts. We also have certain powers under section 36 of the Electricity Act 1989 to consent electricity generation from these renewable energy installations. One such application we’ve recently approved was from Seatricity Ltd. This permits them to build and deploy their Oceanus 2 device for testing at Wave Hub, a government-funded offshore renewable energy testing site 16km off the north coast of Cornwall. The Wave Hub is a purpose-built site that has four berths for testing renewable energy technology such as devices that generate energy from waves at sea. Our approval means the device can be tested for up to 12 months. This is an exciting development as the device may become the first to be plugged in to the Wave Hub infrastructure. It may also lead to an application for the first major array of such devices in the UK. Did you know that the UK is estimated to have around 50 percent of Europe’s tidal energy resource, or that wave and tidal stream energy could potentially meet up to 20 percent of the UK’s current electricity demand? You can find out more information about this from the Department of Energy and Climate Change, which is one of the MMO’s sponsoring organisations. Why should students be interested in marine planning?